BOOKS serve to stimulate our intellectual capacities and often to touch our deeper feelings. While reading we can experience a widening of the mind, a new opening in the heart, or a moment of psychic recognition. Not all books achieve these possibilities, but such an aspiration is often present and can make the reading experience a vehicle for progress and growth of consciousness. 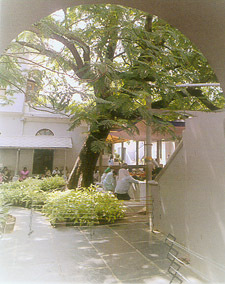 The “Salon” is the name given to that green-carpeted room we pass through after coming down from the Mother’s room, before proceeding to Sri Aurobindo’s room on the 21st February. It is in that room that Sri Aurobindo worked during the thirties. During those early days the Mother decided to plant a tree to give shade to the Lord as he wrote on hot afternoons with the sun coming in from the west. 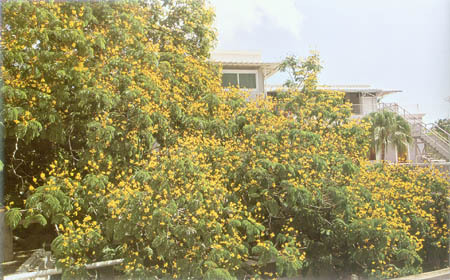 And it is to the flowers of this tree that she gave the doubly significant name: Service. Unlike Yama in Vyasa’s Mahabharata story, the God of Death in Sri Aurobindo’s legend is the quintessential Adversary. His aim is to thwart Savitri’s enterprise. So, as we have seen, he keeps opposing Savitri with all his power and with all the intellectual resources he can muster. But he is finally vanquished by Savitri, and he disappears and his place is taken by the enchanting figure of the Supreme God. When arguments and persuasion fail to have any effect on Savitri, he tries to win her over to his side by offering these four boons we have discussed in this chapter.…In the Mahabharata story, it is Yama’s feeling that Savitri might go back satisfied with what he has to offer her as his boons. Besides, he genuinely likes her and admires her for her learning and her virtuousness and for her understanding of Dharma. He wouldn’t like to send her back empty-handed. But in Sri Aurobindo’s legend, these boons represent one last attempt to persuade Savitri to give up her commitment to earth and to bringing Divine perfection to it. 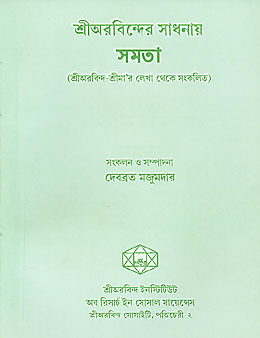 Chapters 48 and 49 are transcripts of talks given in 2002 and 2003 that summarise Books XI and XII and give a succinct overview of the entire poem, thus rounding off the introduction that Dr Nadkarni could not finish for the Next Future series. 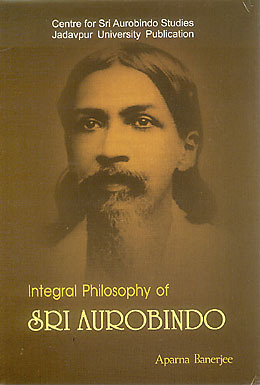 The third book, Integral Philosophy of Sri Aurobindo by Aparna Banerjee, is a collection of essays that bring into focus some of the important themes in the socio-political thought and philosophy of Sri Aurobindo. 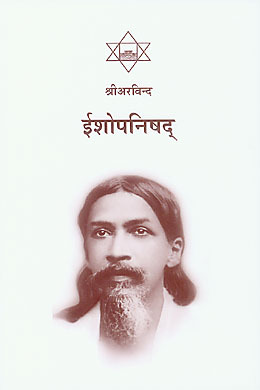 The author shows that Sri Aurobindo’s commitment to human freedom and his conviction of an inevitable human unity are consistently reflected in his writings on subjects such as the evolution of the human mind and the social and political structures that develop as part of that evolution, the emergence of the latent faculties in students as the primary focus of education, and the necessity of a radical transformation of man’s nature as the only way to solve his ethical conflicts and achieve progress towards a genuine human unity. 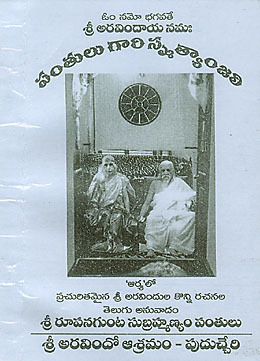 A reverent tribute to the Service tree that stands beside the Samadhi of Sri Aurobindo and the Mother, this book chronicles the history of how the tree was planted in 1930, its luxuriant growth under the care of the Mother and various Ashram gardeners, and how it weathered several severe storms. 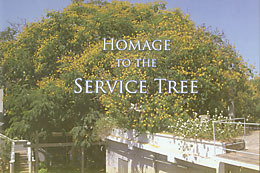 Photographs, paintings, personal reminiscences, and poems create for the reader an atmosphere of devotion and service, for which the tree stands as a constant symbol and remembrance. 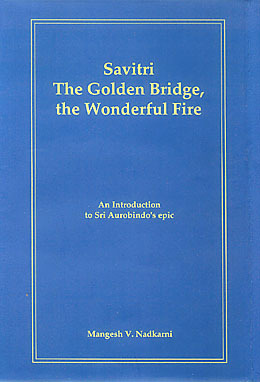 Almost all of these essays on Savitri were first published as monthly instalments in the e-journal Next Future. Dr Nadkarni’s approach has been to acclimatise the reader to the experience of reading Savitri by introducing, canto by canto through each book, selected passages that mark important milestones in the poem. 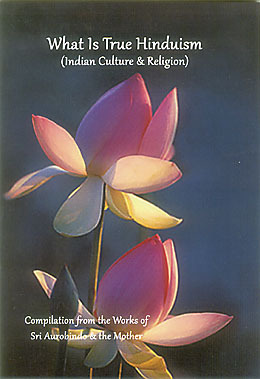 His presentation combines an appreciation of the beauty and mantric power of Sri Aurobindo’s poetry, a discourse that highlights the departures made by Sri Aurobindo from the tale recounted by Vyasa in the Mahabharata in order to emphasise the story’s deeper symbolic meaning, and an exploration of some of the themes running through the poem that are central to Sri Aurobindo’s vision and teachings. The last two essays are transcripts of talks that summarise Books XI and XII and give a succinct overview of the entire poem. This collection of scholarly essays seeks to interpret and elucidate several aspects of Sri Aurobindo’s socio-political philosophy, particularly in regard to nationalism, the ideal of human relations, the concept of a stateless society, and an achievable human unity. Other subjects include the relationship between yoga and knowledge – scientific knowledge versus the inner knowledge by identity of consciousness – and Sri Aurobindo’s philosophy of education, specifically within the context of some debates about the aim of education. The unifying thread in these studies is the integral nature of Sri Aurobindo’s thought and his emphasis on the evolution of consciousness as central to understanding man’s quest for freedom and unity. 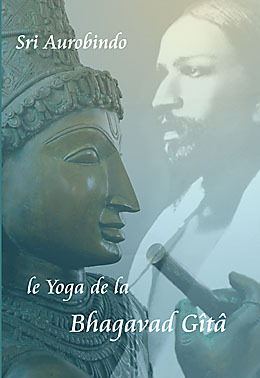 Le Yoga de la Bhagavad Gîtâ, présenté par Philipe B. Saint-Hilaire (Pavitra), avec, en introduction, des extraits des premiers chapitres des Essais sur la Gîtâ de Sri Aurobindo, est un livre important pour tous ceux qui veulent découvrir ou redécouvrir, non seulement l’un des textes les plus riches et les plus beaux de la littérature spirituelle de l’Inde, mais aussi ce qui constitue les fondements du Yoga intégral de Sri Aurobindo. These imagined conversations between famous historical figures, such as Akbar and Aurangzab, Chandragupta and Asoka, and Buddha, Lao-Tze and Kung-fu-tze, are in the nature of debates on the ideals espoused by each during their lifetimes. 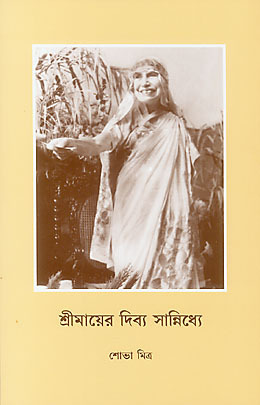 Sri Aurobindo wrote the first five in English, Sister Nivedita the second three in English, and these have been translated into Bengali by Nolini Kanta Gupta. 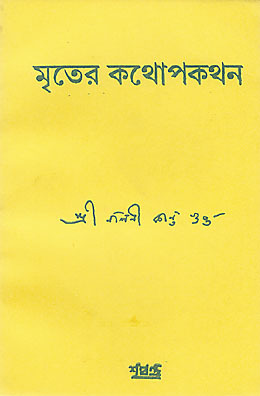 The remaining thirteen conversations were written by Nolini Kanta Gupta.